No Wait List!! Reserve Your Apartment Today!! 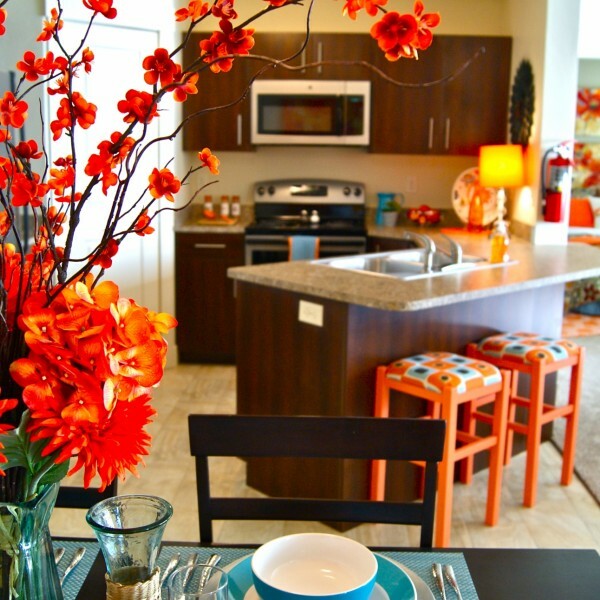 Mesa Falls Apartments offers 1, 2 and 3-bedroom apartments in Rexburg, each designed with a contemporary setting to ensure maximum comfortable living and is also pet friendly! We are committed to ensuring excellent customer service and creating both a new standard of apartment living and the best married housing Rexburg has to offer. Life is too short not to love where you live. Live here and you'll live where it's at!